This is the wood of the beech tree, from the green forests of Trentino Alto Adige (guaranteed and certified). 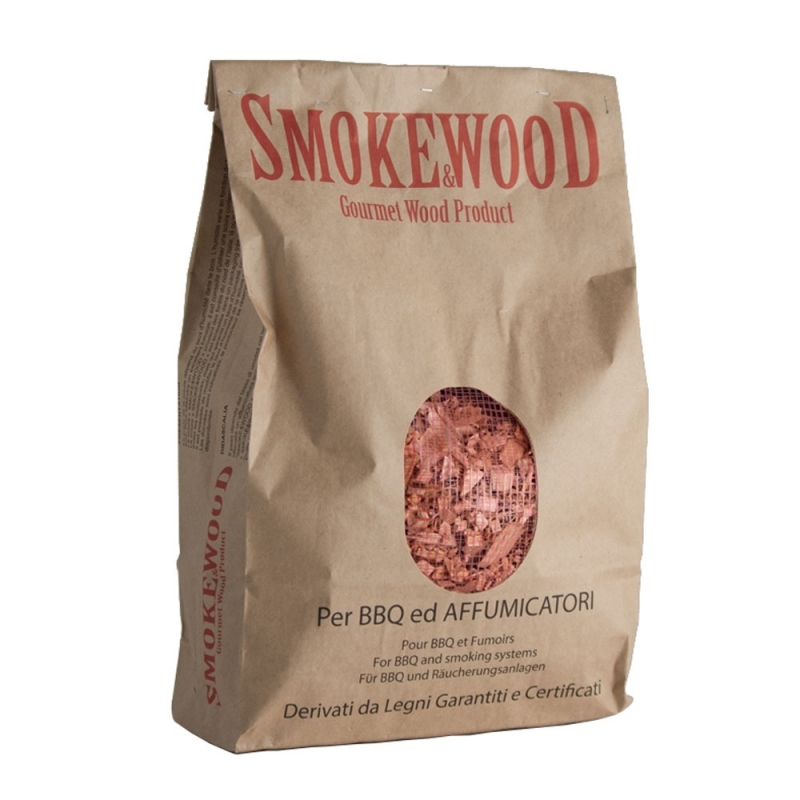 Natural wood chips that have no chemical components or toxins. 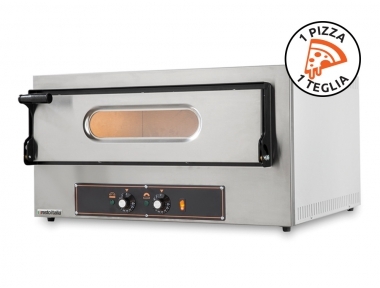 Furthermore this product is without resin and it is not obtained using worked wood. 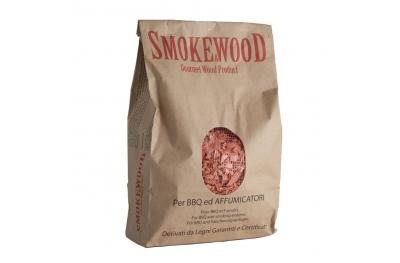 Smoke&Wood chips are suitable for all types of smokers and barbecues, for a tasty culinary experience. 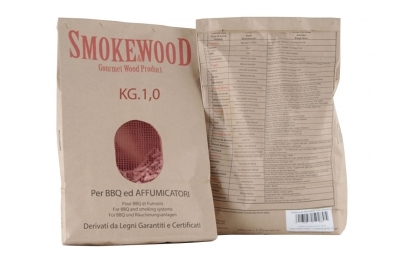 The weight is about 1 gram, the content is 3,3 liters, produced with only hard woods and without bark. 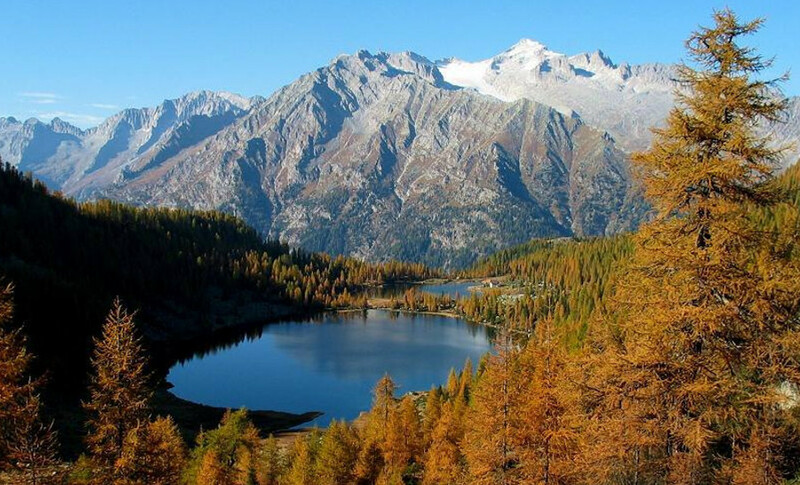 Made in Alto Adige - Südtirol. 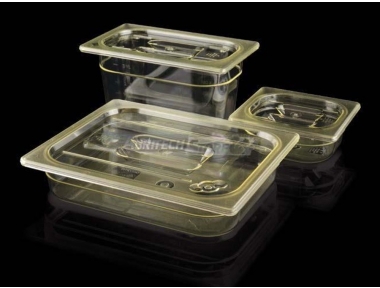 Technical packaging, made against mold formation and harmful flavors of the woods. Let yourself be transported in a world of flavors. 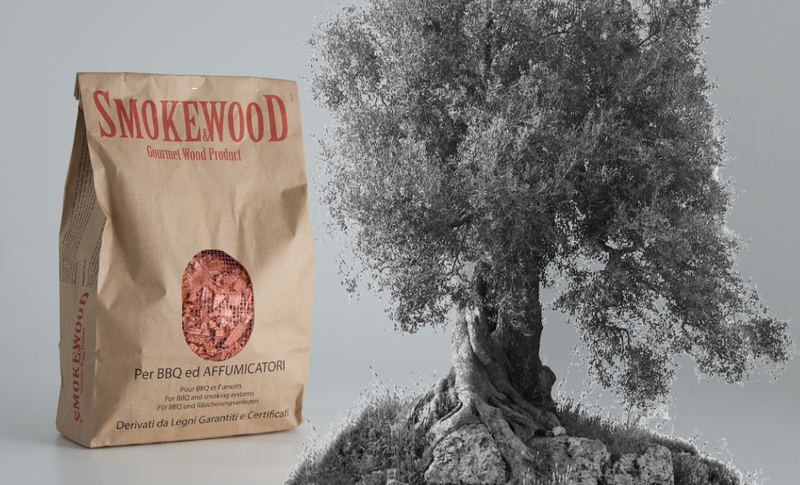 Each essence has been selected by Smoke&Wood masters to be the ideal companion in the smoking of a specific type of food. Beech wood presents medium intensity. 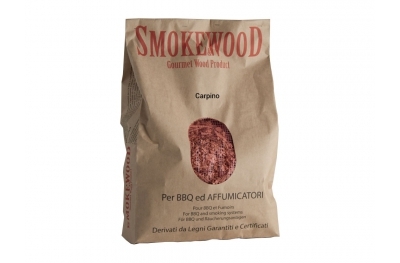 Suitable for smoking sea fish, beef and pork. Do not underestimate the combination with delicate cheeses. 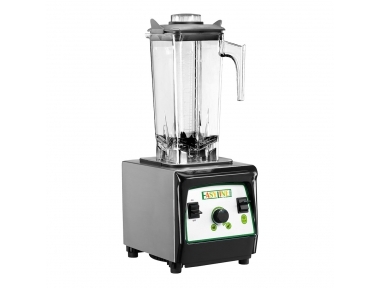 Discover all the other essences for sale by searching on Foxchef. 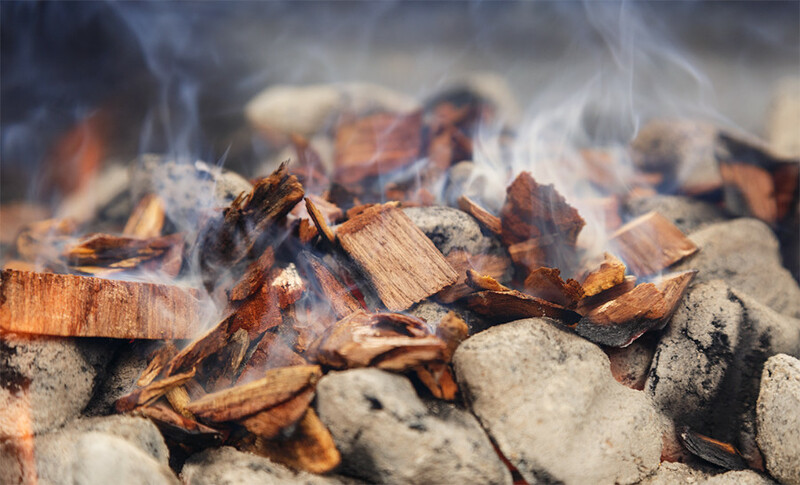 The smoking process is an ancient cooking and preservation technique. For hundreds of years, smoking has been used to preserve the shelf life of many foods, especially meat and fish. 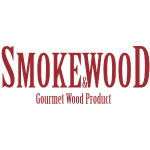 Today grilled and smoked foods with "gourmet" woods are back to being popular. A refined and unstoppable passion: the taste of food is strongly enhanced thanks to the aromas of the different plants. The characteristics of smoking chips are established with attention. 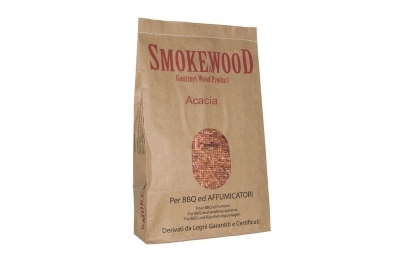 For Smoke&Wood smokers it's essential that the size is not extremely homogeneous. 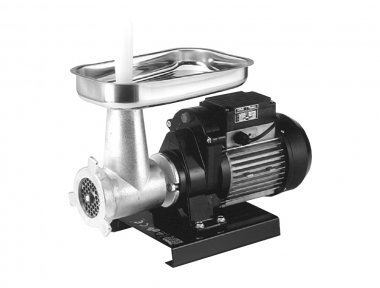 To get a good result it is necessary that there are some pieces suitable for the smoke outlet, while others must have a long fiber. This is of fundamental importance for those who know the art of smoking: a balance of transferability of essences given by long and intact fibers.